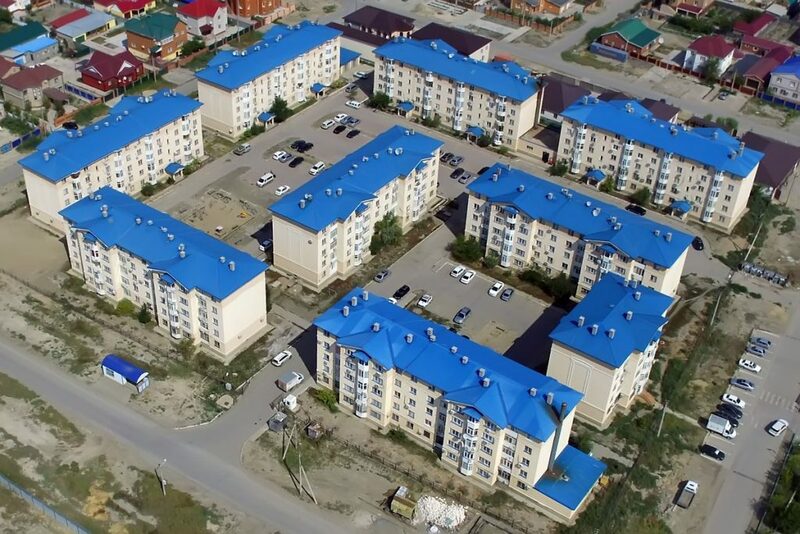 This construction project has been completed in 2004. 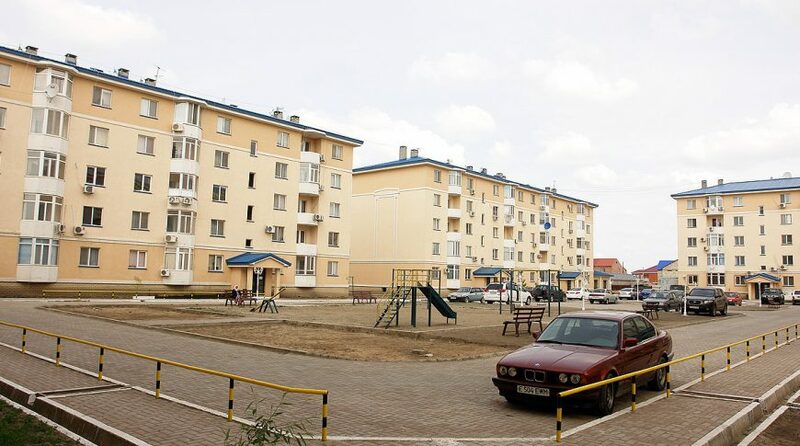 The residential complex has advantageous location in newly developed area towards the airport. 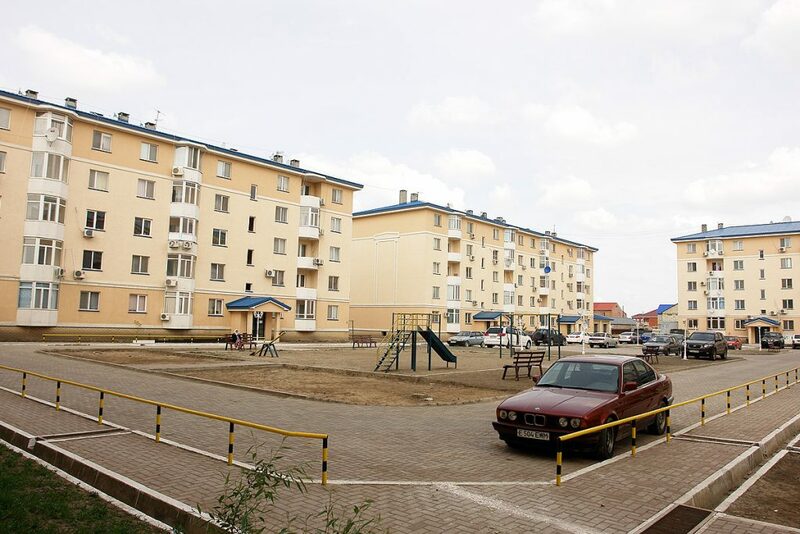 Nine five-storied buildings have been constructed at the territory of RC Zhety Kazyna I. Residence has parking areas and playgrounds for children. 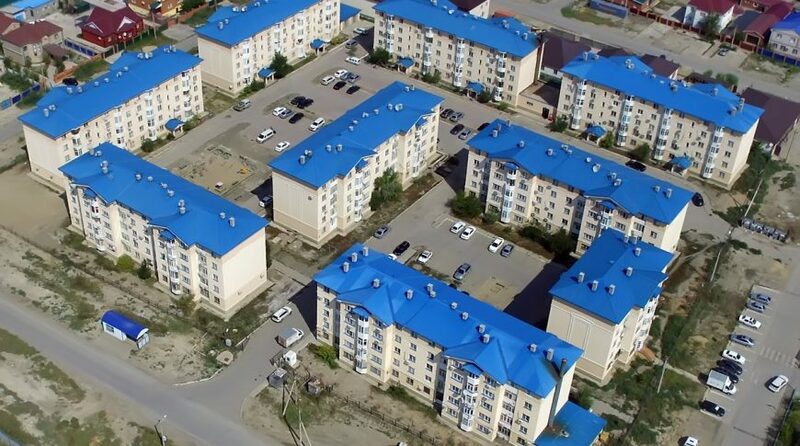 As a result, comfortable apartments were ready to meet new owners.